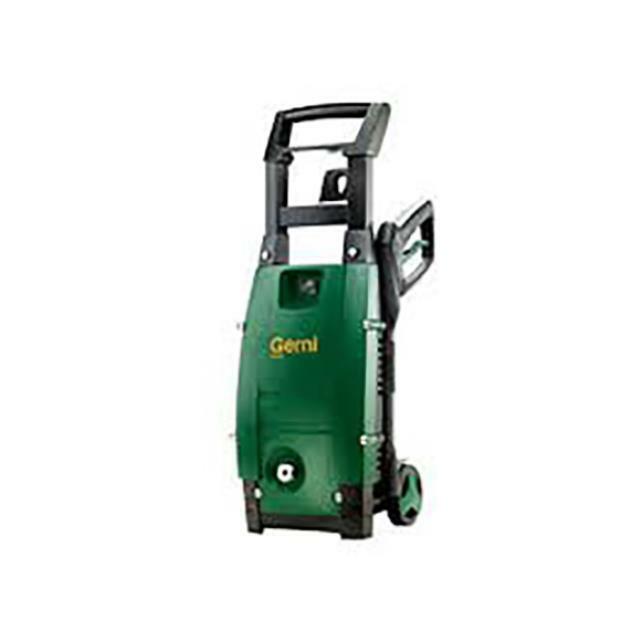 Uses: Used for cleaning concrete, bricks walls, paving and roofs. Ideal for high pressure applications on machinery and mobile plant. Features: Electric operated. 1700 psi of pressure. Long 10m hose.